The big news today (which you may already know if you follow me on Facebook) is that I’m moving to NYC in the next couple months. Which means that TRO is moving to NYC as well! It’s going to be a big crazy move, but I’m very excited. 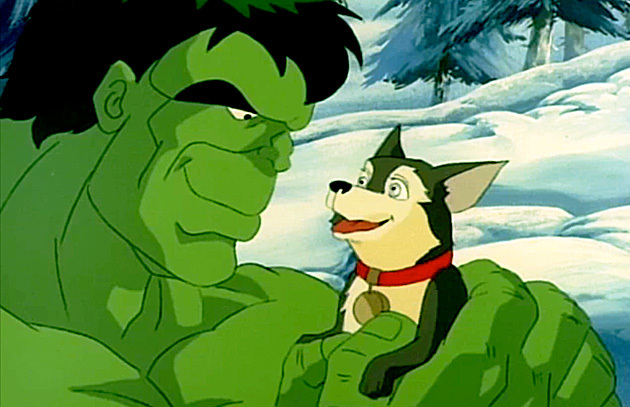 For today, I hope you’ll join me in enjoying some more classic Marvel Animated content! 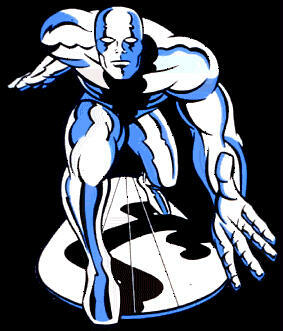 The Silver Surfer Animated Series originally showed on Fox Kids in 1998. You can view the thirteen episodes up at Marvel.com. I’ve never felt that the cosmic hero enjoyed the same kind of mainstream success as many of Marvel’s other properties, but the company seems to have a history of dedication to the Kirby creation. The show itself, even, is quite Kirby-esque at times. And it’s quite cool to see characters like Warlock and Drax The Destroyer getting animated screen time. Great to have you back, Ian. Good luck on the move! Having moved not so long ago myself, I know what a pain it can be…especially when you have tons of collected editions to move along with you. yeah, that’s really the biggest thing. I’m still struggling with what I’m going to sell, what I can take with me, and what, if possible, can go into storage. You know, it strikes me that this is one of the few times in your life when you can tell people that you’re “back in the New York groove” and have it actually apply to your situation. hah, well, not yet. And honestly it will probably take me a few months there before I’m really settled in and feeling it. But it’s gonna be a good thing. Gorby�s Corner Of Free Stuff: Silver Surfer: The Animated Series | Trade Reading Order.